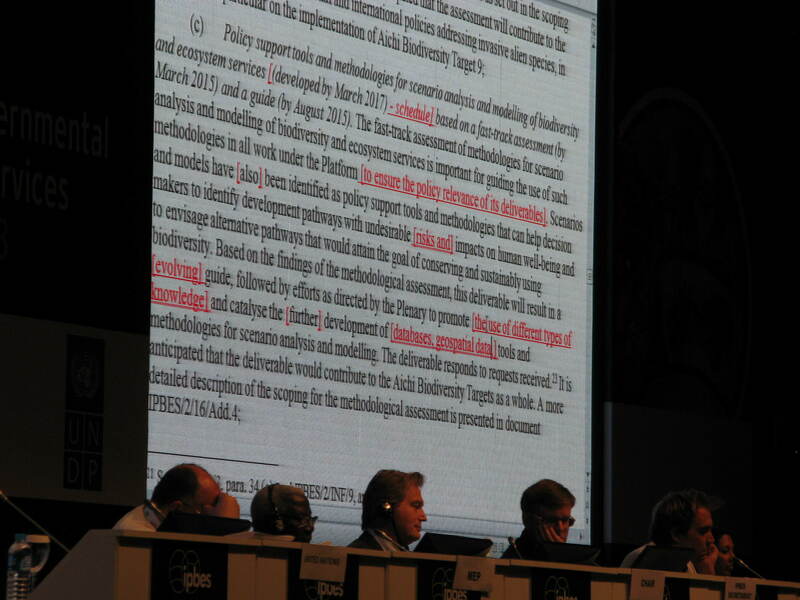 In December 2013, I attended the Second Plenary of the newly-established Intergovernmental Platform on Biodiversity and Ecosystem Services in Antalya, Turkey. 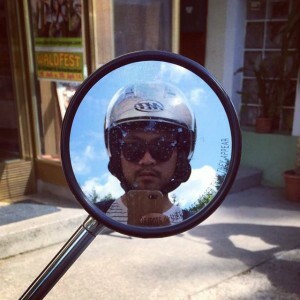 This was an exploratory trip to scope out what became a major component my dissertation research. 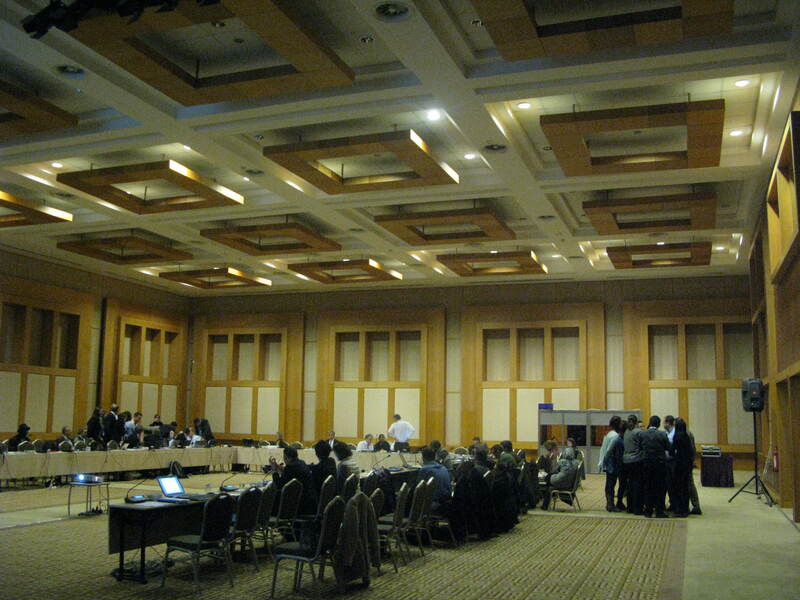 The atmosphere, as one colleague observed, felt reminiscent of Ten Forward: the lack of any money changing hands (it was in an all-inclusive, self-contained resort complex), the unending food and alcohol provided to delegates (as if replicated), the physical dimensions of the event itself (see photos), and the over-representation of scientist-diplomats gave this event ethnography a peculiar, starbase-like resemblance. 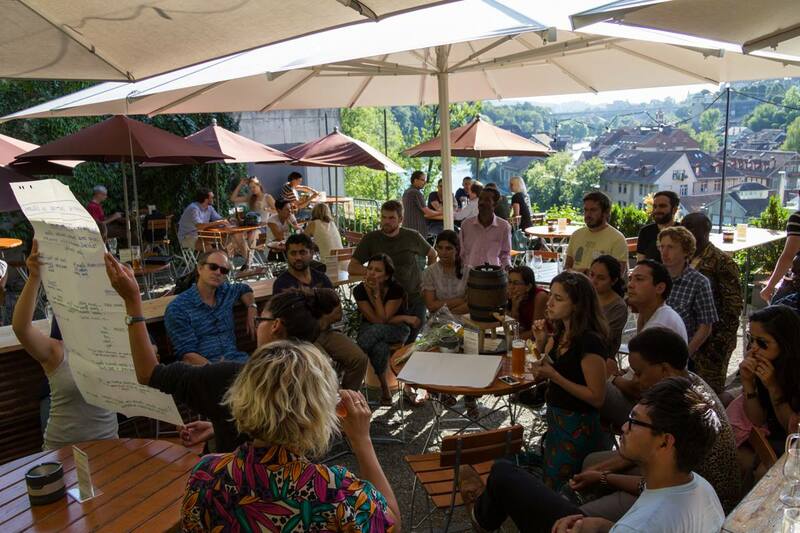 In 2013, after finishing my qualifying exam, I traveled to Switzerland to participate in the Global Environments Summer Academy (GESA), hosted by the Center for Development and Environment (CDE) at the University of Bern. It was a lot of fun, I made some wonderful friends, and I am continuing to benefit from GESA’s expanding network of alumni and resource people. 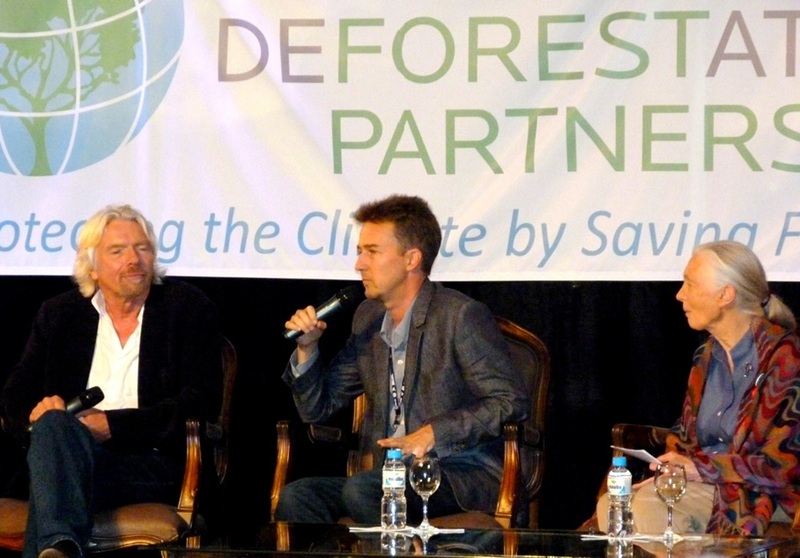 In June 2012, I attended the UN Conference on Sustainable Development (better known as Rio+20) as part of a Collaborative Event Ethnography. This research group, which had first been assembled around an NSF grant several years earlier to study the UN Convention on Biological Diversity, had its hands full that summer in Rio. 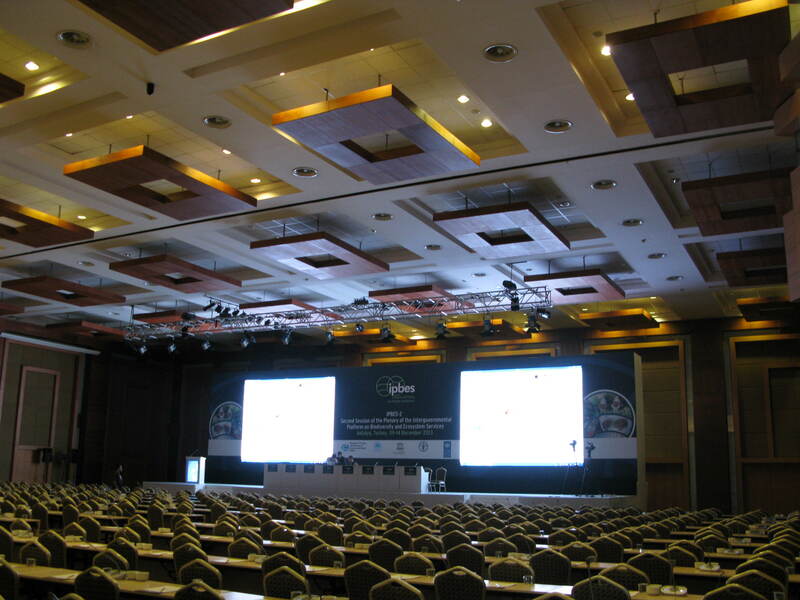 International environmental conferences (Rio+20 being the largest ever held, attracting over 50,000 participants) represent important sites where elite political actors can try to maneuver preferred policy narratives into widely accepted, authoritative accounts upon which particular policies, governance devices, and institutional structures can arise. While ostensibly structured around the negotiation of agreements between states, my attention at the mega-conference was fixed elsewhere and in fact in the opposite direction. When I began to turn around, my back facing the 30-foot projected Microsoft Word document (I had no idea word processing was such a central part of these processes), I began to recognize where a lot of the real action was taking place. I saw intent, listening audiences, thousands of people, pulled from myriad organizational contexts, roles, and areas of expertise, assembled from around the world, and immersed in the rituals of the event. Here, networking like crazy with one another, they were subjected to a structured social encounter within which certain ideas (i.e. the ones whose influence I’m tracing) could become persuasive, compelling, and accepted within that social space. 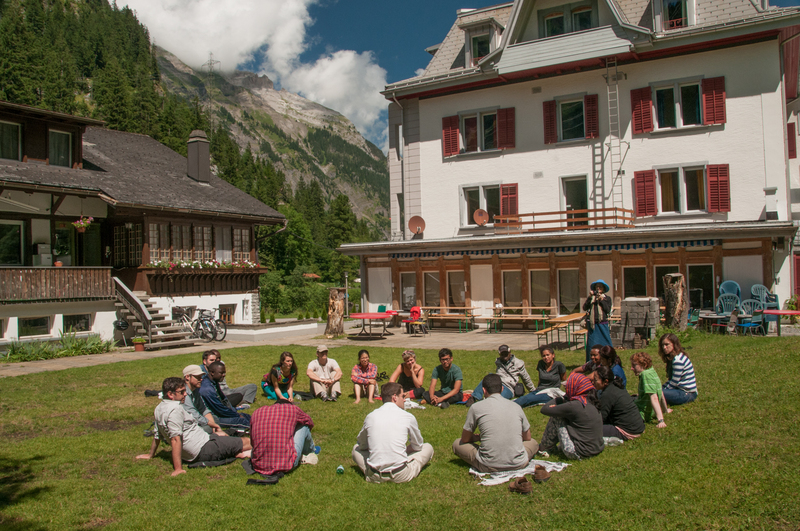 For some, these events present affective, liminal spaces (akin to summer camp?) where identities get cajoled, new ways of understanding get tried out and adopted, and particular roles get to be performed and reconstituted. In more mundane terms, there can be tremendous pressures at these things; delegates get tired, kept in suspense, jerked back and forth from high hopes to dashed ambitions. Among everything else that these events represent, they are excellent sites for students of environmental politics like myself to access these elite, transnational policy networks: here, as they come together in a concentrated moment in space and time, they become especially visible to researchers. At Rio+20, under these conditions, I got to observe corporate CEOs, UNDP officials, celebrity conservationists, World Bank technocrats, eminent biologists, a series of Prime Ministers, heads of state, at least one prince, the guy from Fight Club, and many others, announce in various venues and in various formats that they’d joined together around the idea of natural capital. Immersed 12+ hours a day in these self-contained, air-conditioned little worlds, it’s sometimes easy to forget that UN conferences actually happen in places. This image is from a much-needed moment decompressing at one of Rio de Janeiro’s botanical gardens.